Pastured Pork, Fresh Pressed Cider and Sticky Buns! We've collected over 20,000 lbs. of food waste since last July! 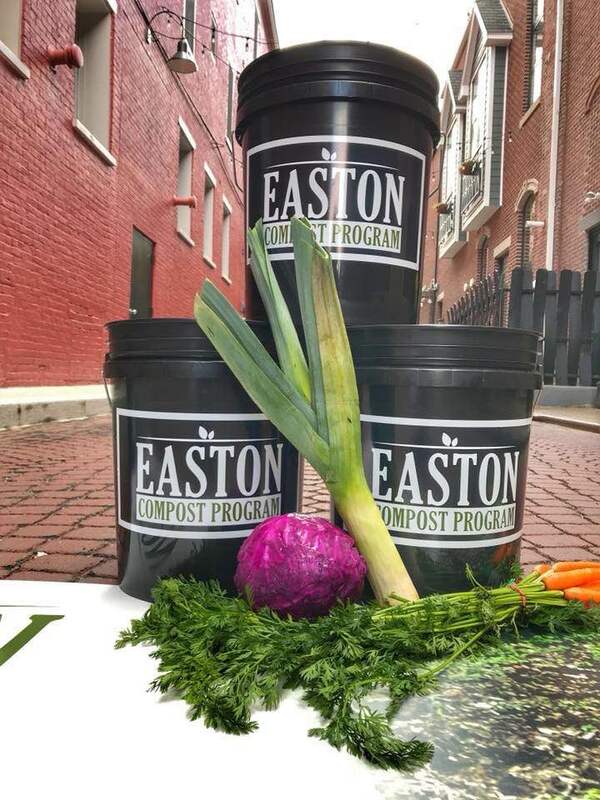 Looking to secure your own bucket and become a registered member of the Easton Compost Program? Contact miranda@eastonpartnership.org or chat with her outside the compost shed this Saturday morning. 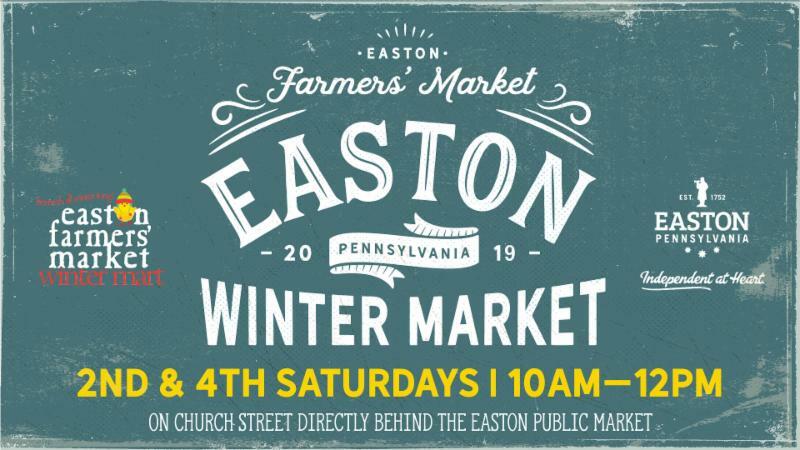 Find us on Church Street (behind Easton Public Market) from 10am - Noon on 2nd & 4th Saturdays, January thru April. 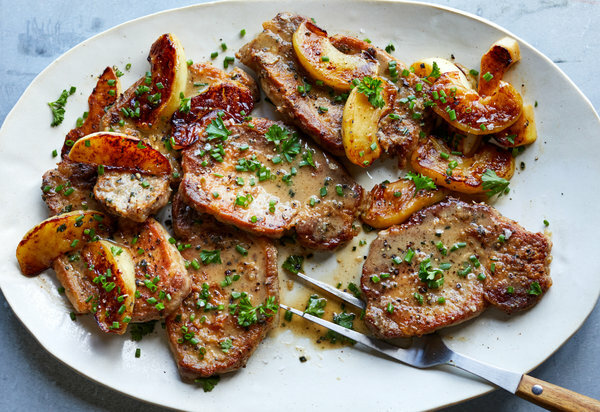 You'll find pasture-raised pork at Breakaway Farms and apples and cider at Scholl Orchards. Do you always look for the ‘Recipe of the Week?’ If you do, bet you also have many of your own recipes utilizing veggies, fruits, cheese, meat, eggs, and other products you buy at the farmers’ market. Because we know that there are a lot of delicious dishes out there that many of us are waiting to try, we are launching the EFM Recipe Blog so that we can share recipes submitted by EFM shoppers. We need your help in building an EFM Recipe Library so send your recipes to alice@eastonpartnership.org along with a photo of the finished product and we will share a new recipe on our blog site every week. 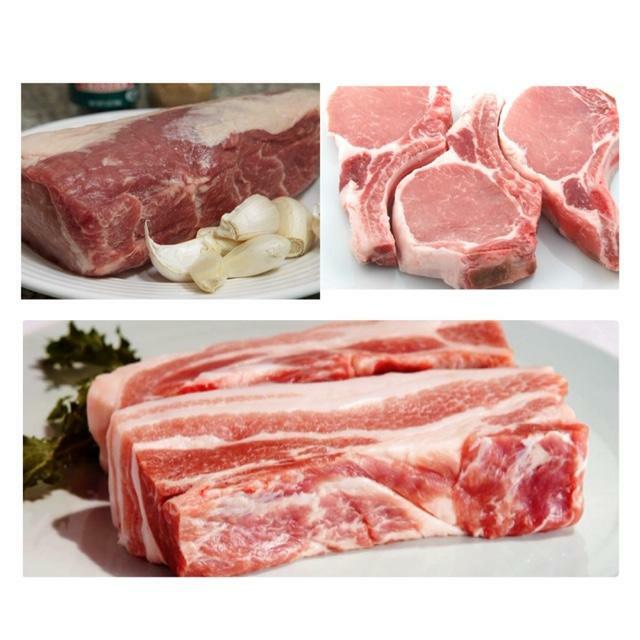 Pastured pork is the name of the game this week at Breakaway Farms! They’ve been cutting fresh pork & curing hocks & bacons that are in high demand! Come see your farmers at market this week & don’t miss all the goodies they have to offer! Did you know that Scholl Orhards has been pressing their own cider since 1948? And while the old saying "an apple a day keeps the doctor away" will always ring true, the same can be said for apple cider. Since cider is made from fresh-pressed fruit, it contains many of the same nutrients that whole apples do. 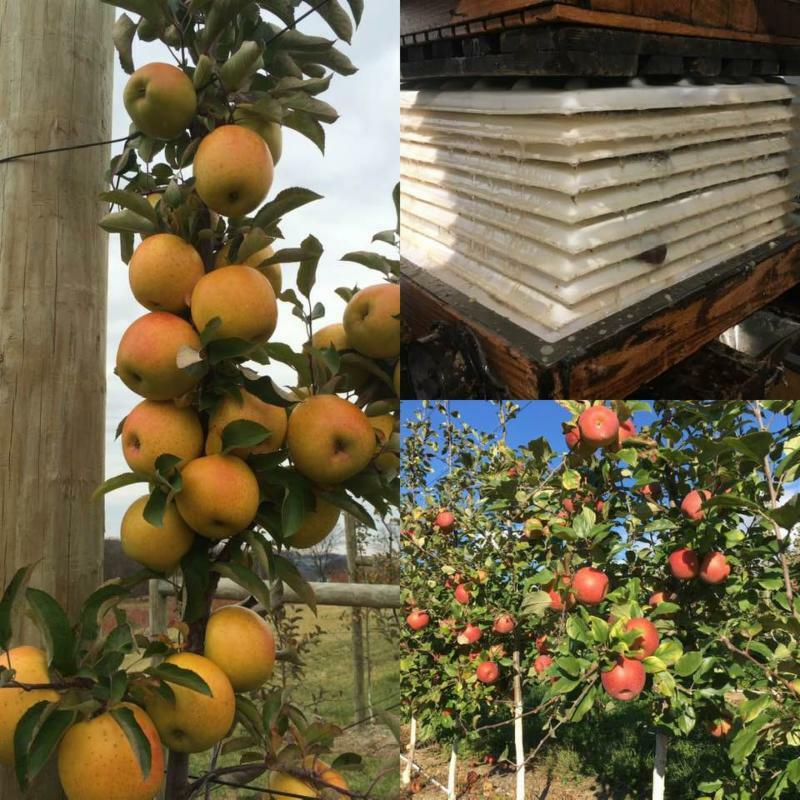 And, because cider is not filtered, it retains even more nutrients then apple juice, since many of the best nutrients are found in the fruit’s pulpy solids. Get yours this Saturday, along with those delicious Evercrisp and Gold Rush apples! 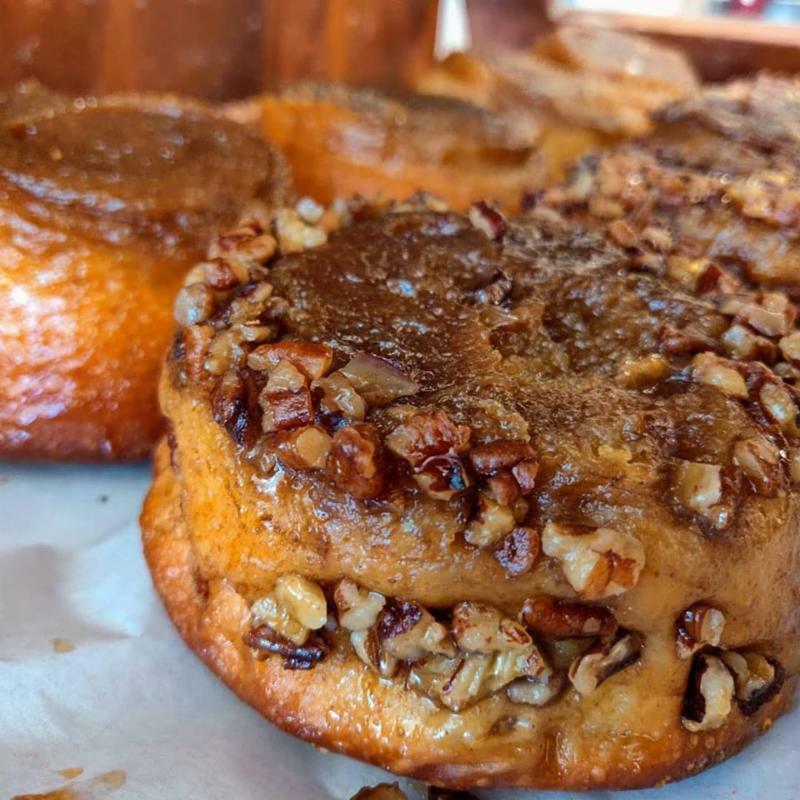 You'd be hard pressed to find, a better, more buttery delicious sticky bun than the one made by Flour Shop Bakery! 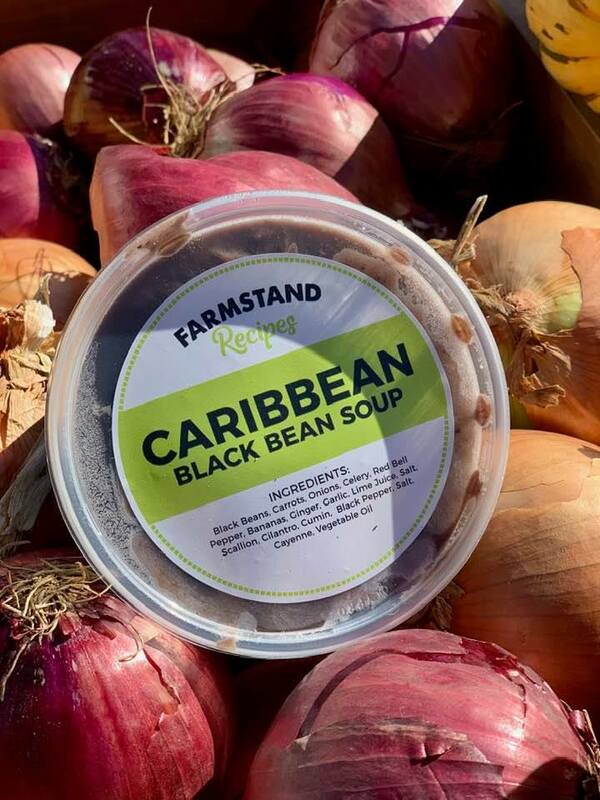 On this weekend's menu is Caribbean Black Bean soup (try it over rice! ), Italian Lentil soup, and The Farmstand's recently most popular Vegetarian Italian Wedding soup featuring veggie-based meatballs using mushrooms from Primordia Farm! Serving you, serves the community. 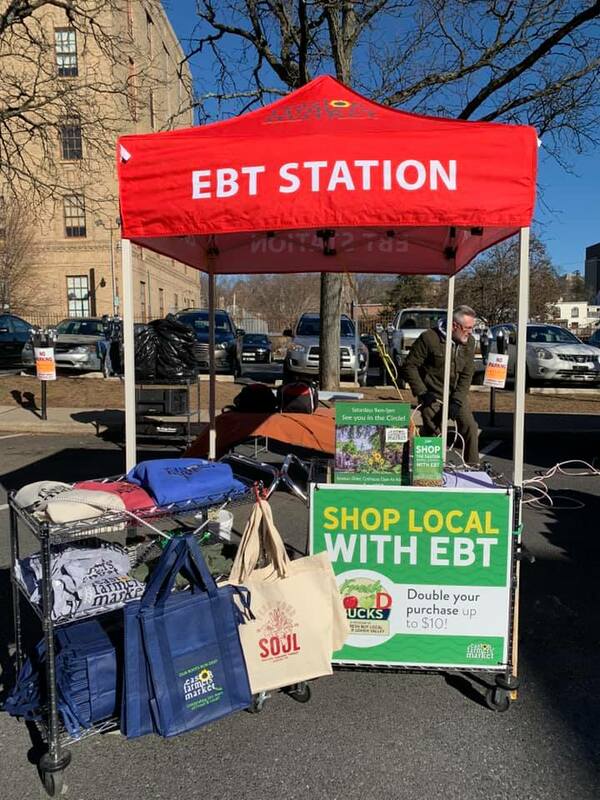 A portion of all Recipe sales benefits the Easton Hunger Coalition. Finally the first of the spring plowing can begin. 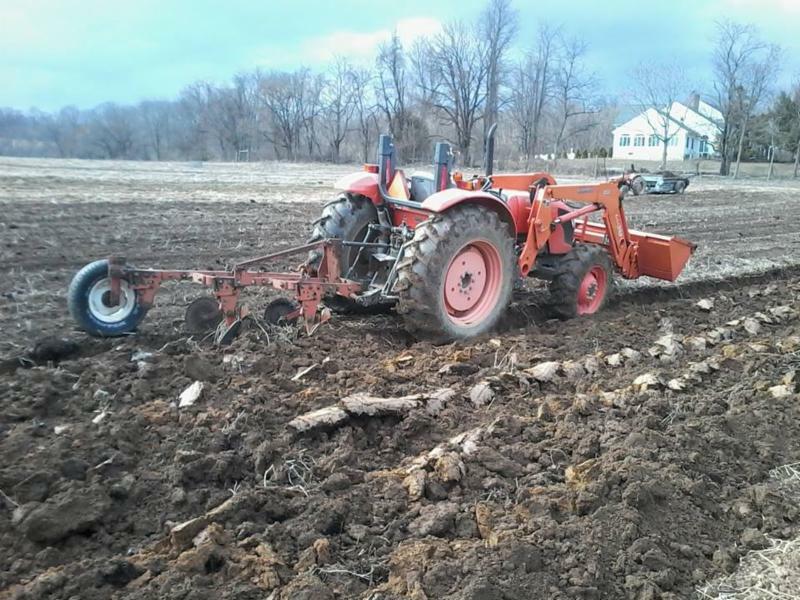 Asbury Village Farm is sowing the peas this week! Stop by and chat with Steve this week about his CSA. 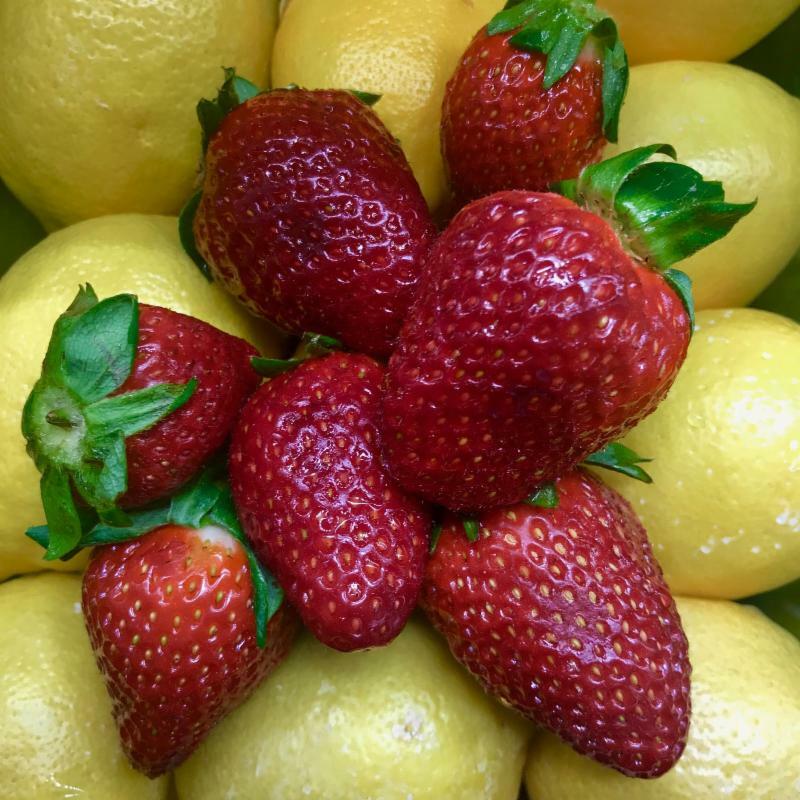 Organic strawberries freshly picked from Georgia have arrived! Make a toast to Spring with a refreshing and light Colorful Strawberry Arugula Salad with Balsamic Vinaigrette! Organic white cauliflower is back! 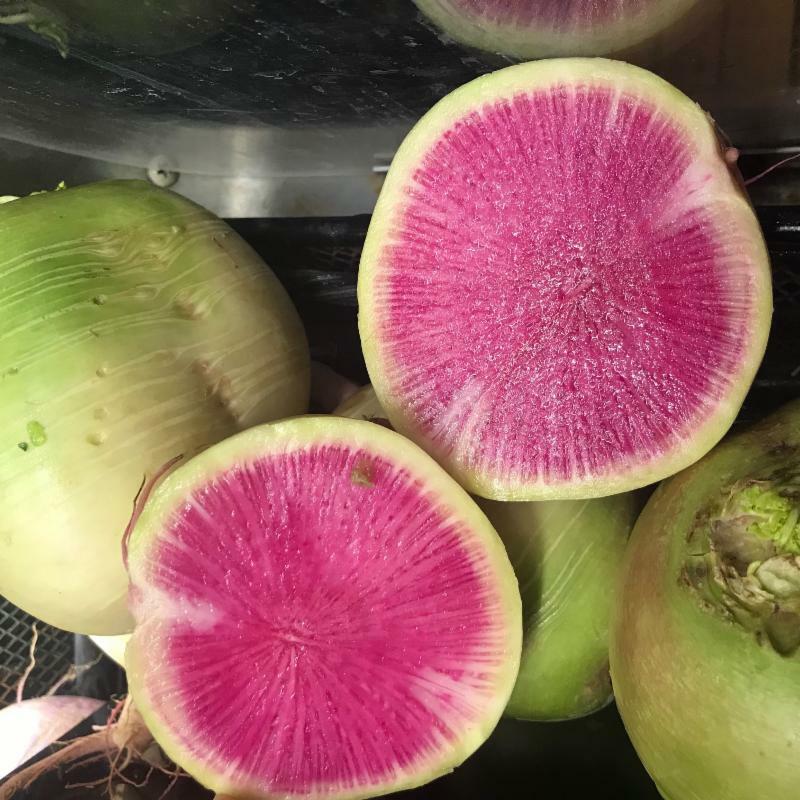 Big in size and radiant in looks and taste Also, watermelon radishes have returned! 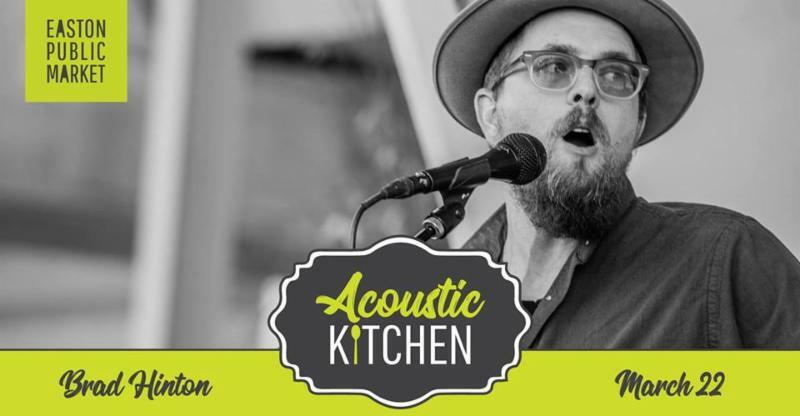 American & Folk Tonight 6-8pm at EPM! T he Easton Urban Farm is looking for volunteers for the 2019 growing season. 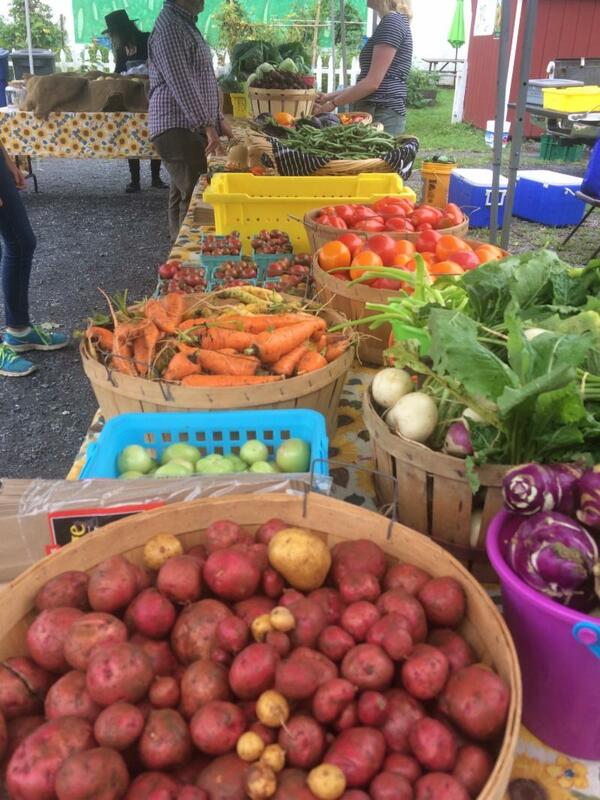 The Easton Urban Farm, located at 902 Philadelphia Road, grows vegetables, flowers, and herbs and distributes more than 7,000 pounds of produce through food pantries and a Veggie Van each year. Volunteers help with bed preparation, planting, weeding, watering, and harvesting. The benefits of volunteering include taking home some produce after working and participating in occasional potlucks and picnics with a great group of people! Regular volunteer crews work on Monday mornings, Wednesday evenings, and every other Saturday morning from April through September. 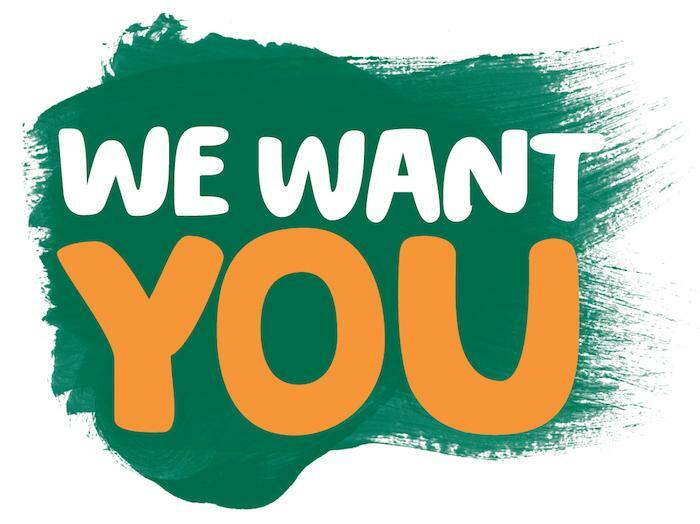 For more information, contact Brenda at bhavens50@gmail.com .